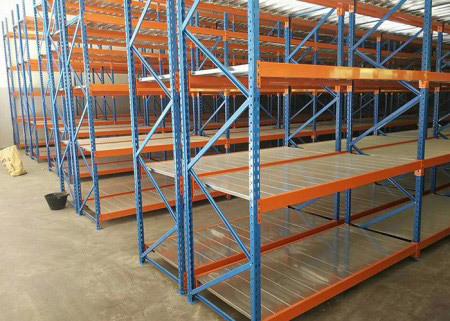 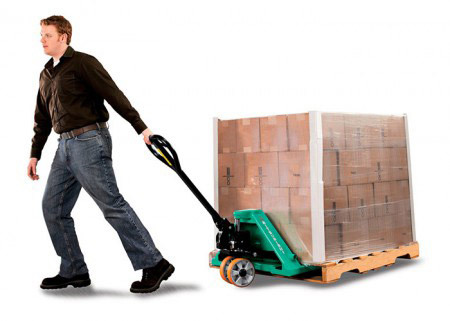 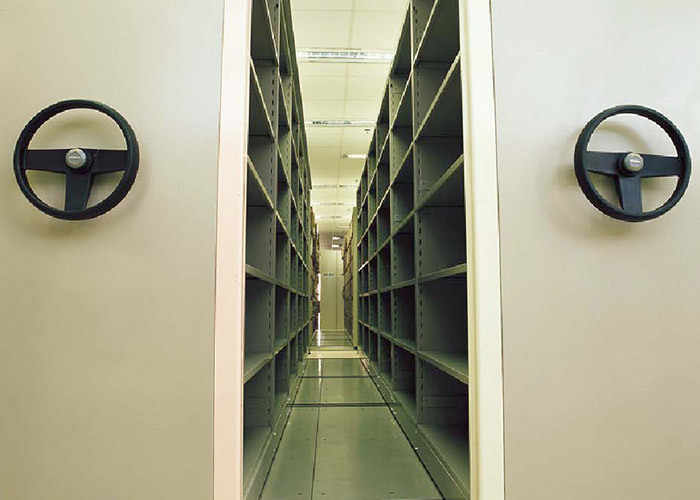 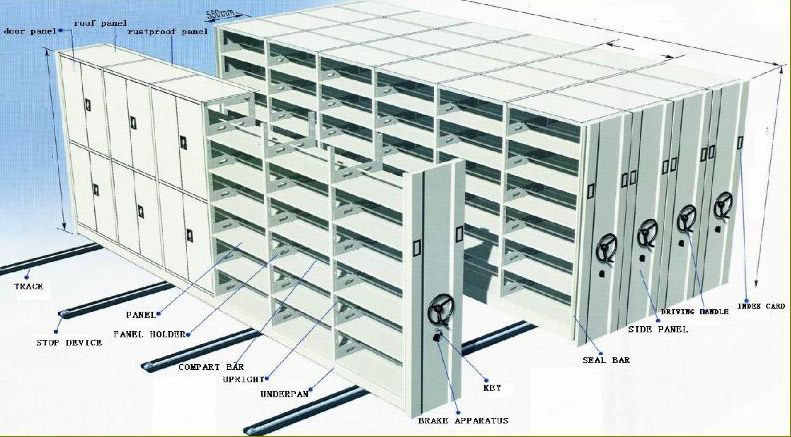 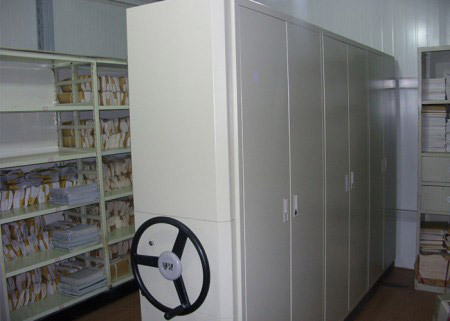 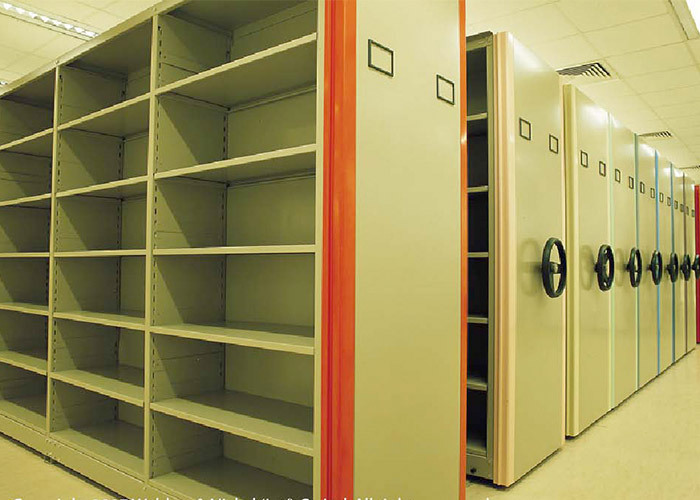 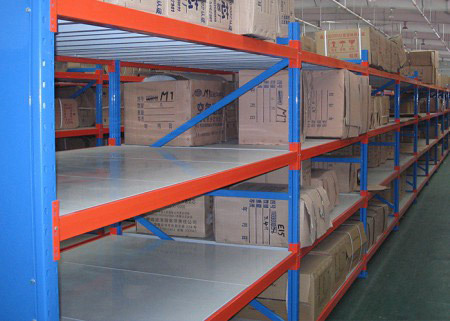 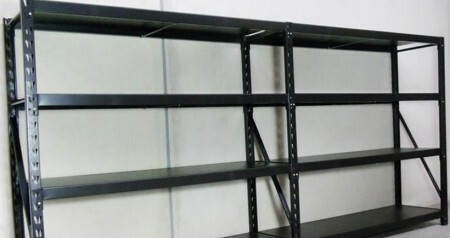 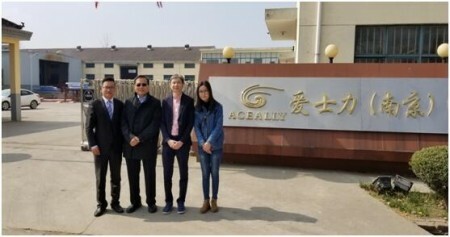 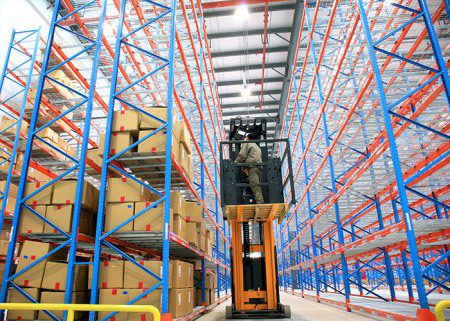 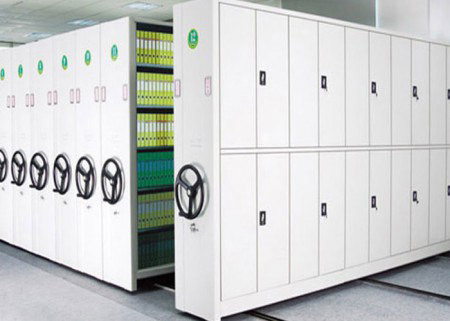 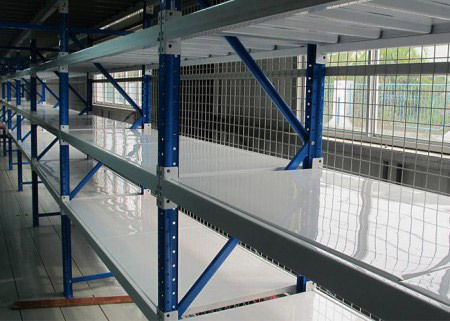 Mobile Archive Storage Cabinet is a cost effective way of increasing storage capacity and utilizing valuable floor space, which can double storage capacity compared to conventional static shelving. 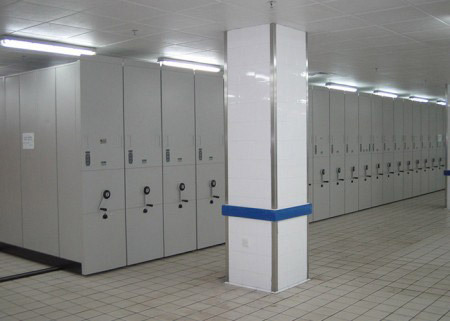 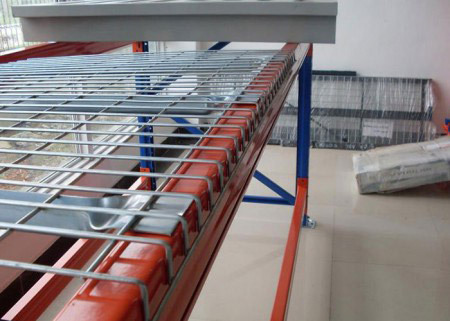 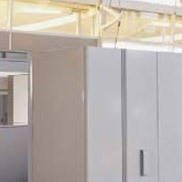 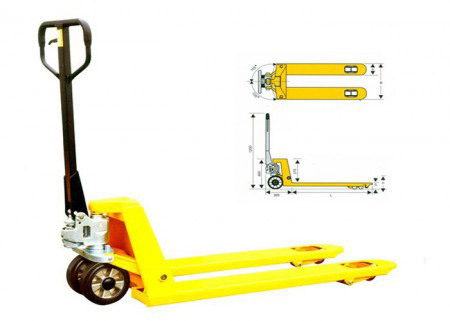 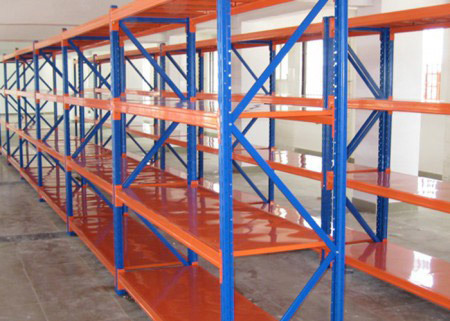 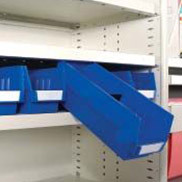 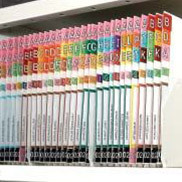 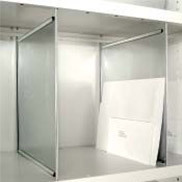 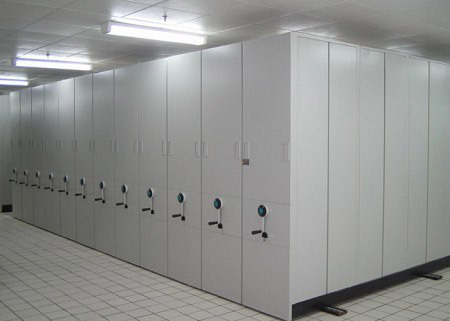 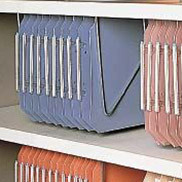 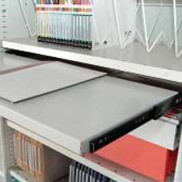 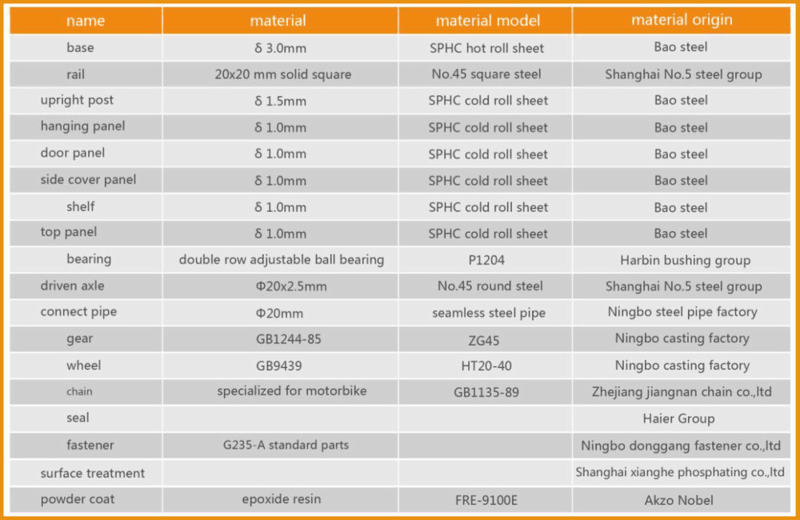 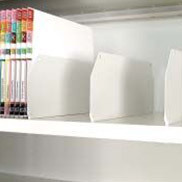 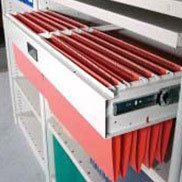 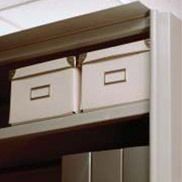 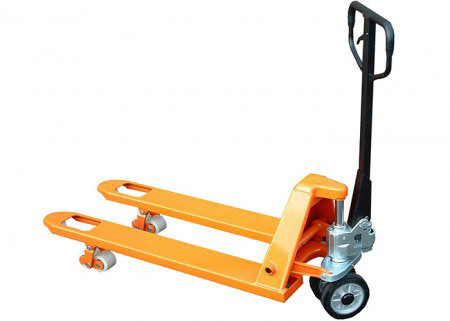 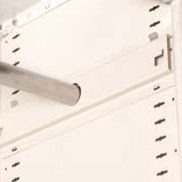 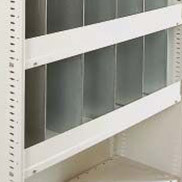 It is widely used in offices for file storage and are designed to be easily re-located with no floor fixing. 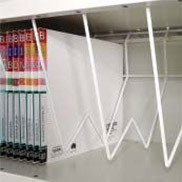 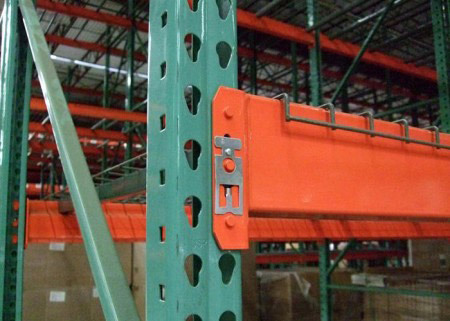 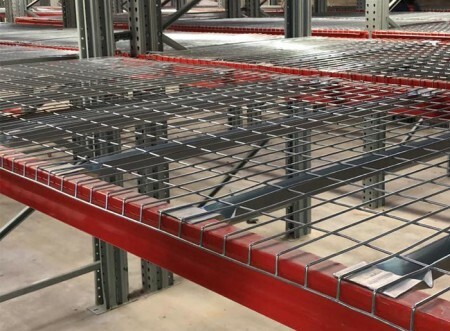 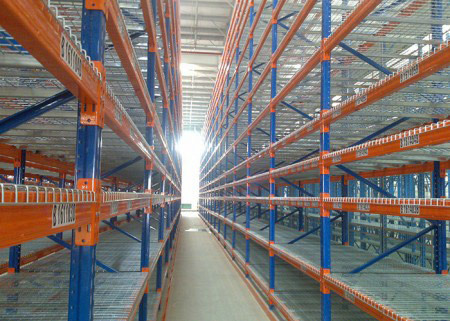 It moves along floor tracks allowing the aisle to be moved so that the required shelves can be accessed, so only one aisle is needed.